The Grenfell Art Gallery opened in the Community Hub Building in March 2009 and continuously exhibits throughout the year. 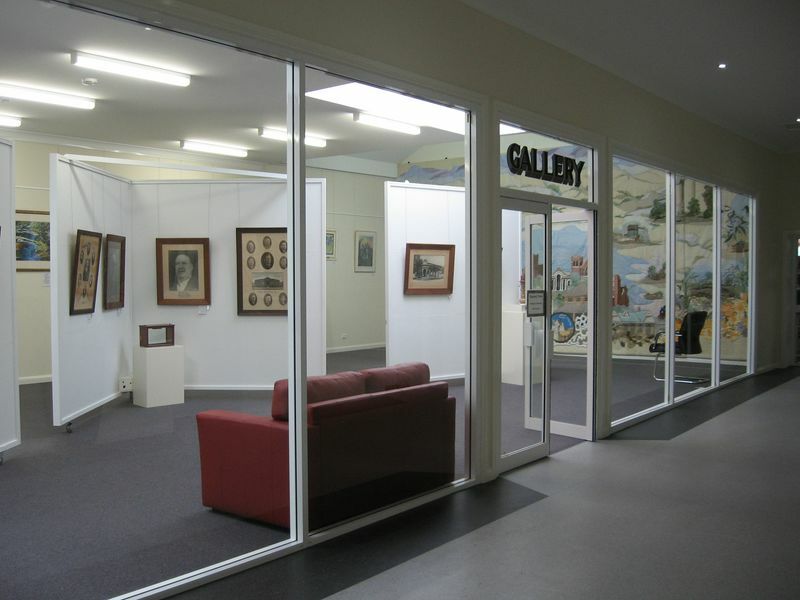 Exhibitions feature local and regional artists and sculptors. 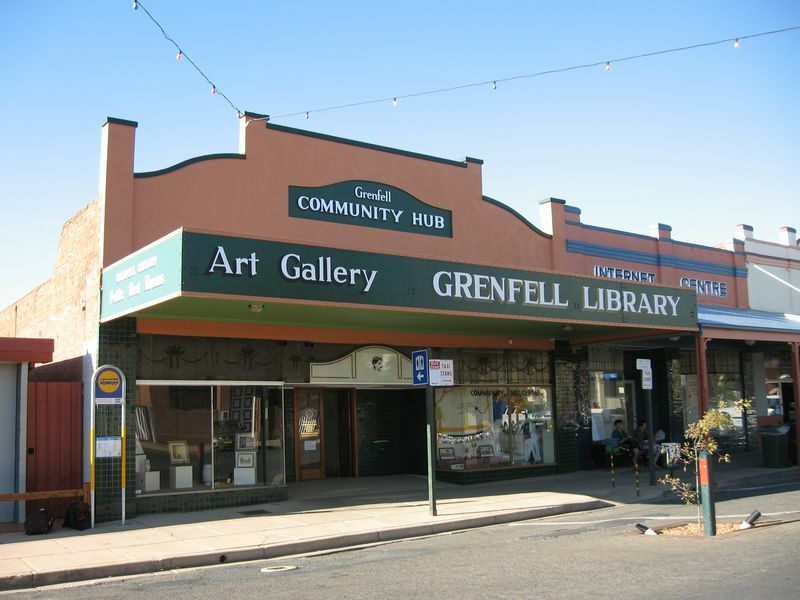 The gallery adds a professional venue for the arts community of Grenfell. The large light towers in the gallery mean the room is full of natural light and is an unexpected delight behind the building’s heritage exterior. The Gallery is also the home of the Grenfell Community Curtain which permanently occupies the entire northern wall. This ‘painting with thread’ work is a detailed visual representation of the essence of the Grenfell community.